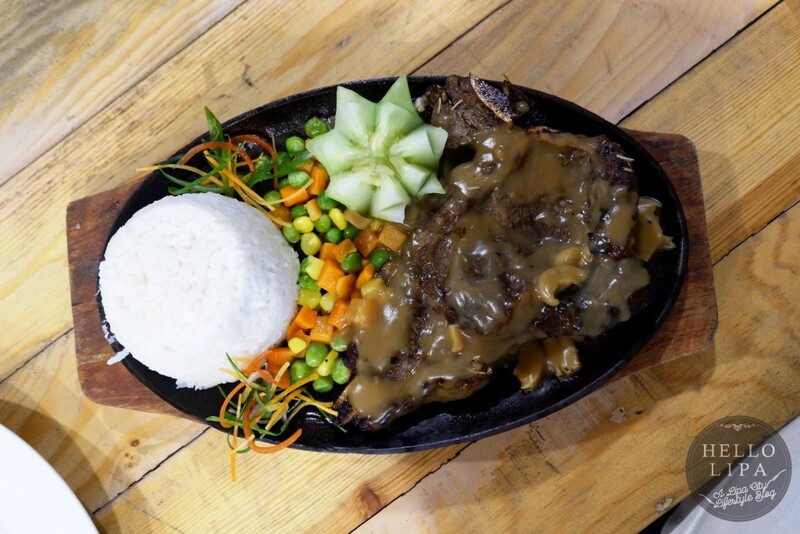 If you’re looking for a place where you can enjoy big plates of delicious food, you can check out Zari’s Big Plate. 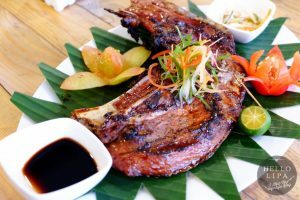 What if you’re looking for a place where you can chill while enjoying grilled food with your favorite cocktails? Walk a few more steps to On Fire Bar and Grill. What if you’re like a lot of people who always go out for “two bottles” just to relieve stress? Here’s a warning. Go to On Fire Bar and Grill for two bottles and you’ll end up enjoying more. 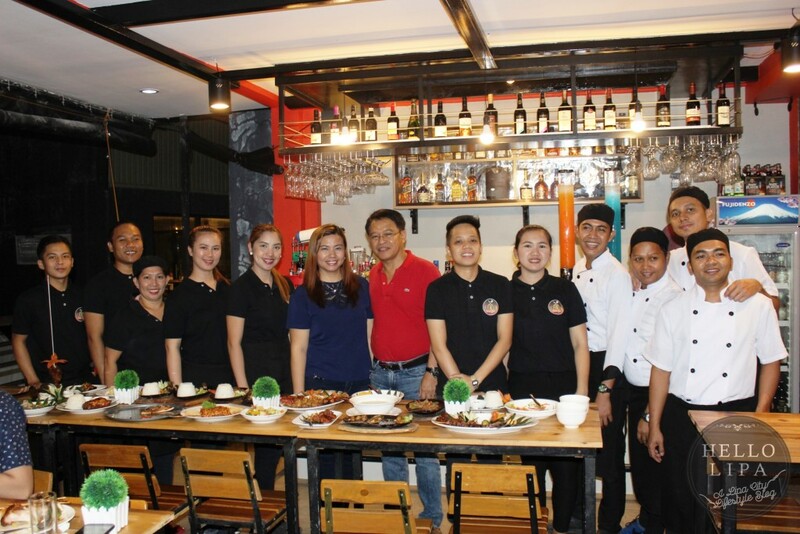 It’s also owned by Ms. Zari Tubig – owner of Zari’s Big Plate. If you’ve enjoyed the big flavors and servings of Zari’s Big Plate, you’ll also enjoy grilled fares of On Fire Bar and Grill that are bursting with flavors that only grilled food offers. Managed by the same owner, you get the same experience. It’s also run by a pleasant and competent staff. The servings are huge. There are a lot of choices. 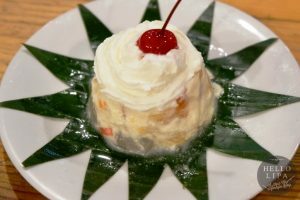 It’s basically the same restaurant as far as the experience of enjoying good food in a pleasant ambience is concerned. 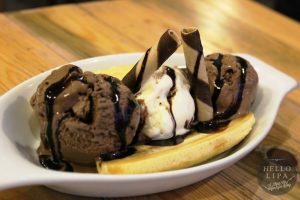 It just so happened that On Fire Bar and Grill is more of a “chill” place. 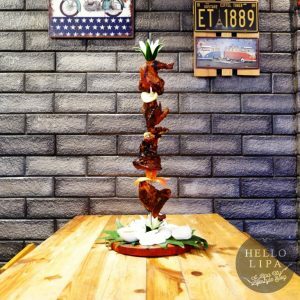 It’s where you’d go to enjoy drinks with your friends while enjoying tasty pulutan and listening to the performers on stage during their daily acoustic nights. 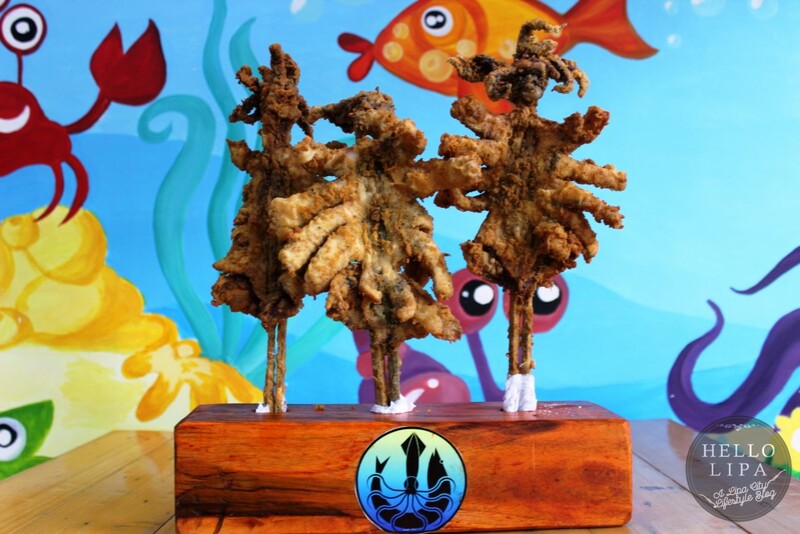 Fancy a multiple-course meal? 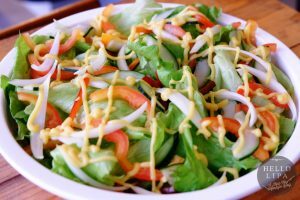 Order their Green Salad (PHP 180) and Hototay Soup (PHP 210). 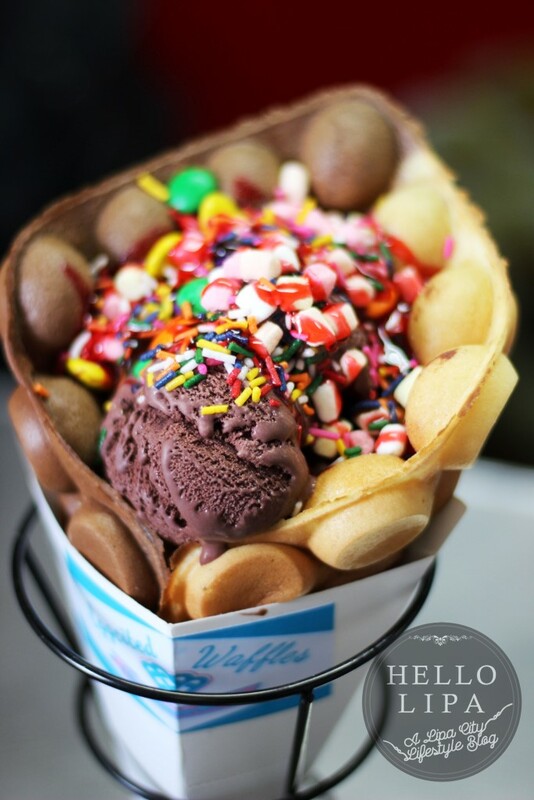 They’re perfect to share among your group. Order them to prepare yourself for the good meal ahead. 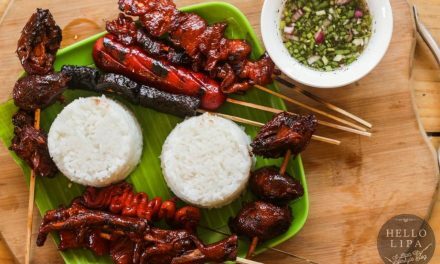 We’ve had our eyes on their Street Food Platter (PHP 190). I’m a huge fan of street food. 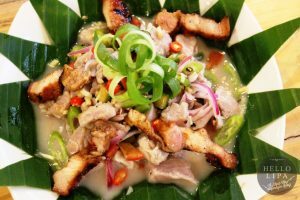 I personally have no problems enjoying street food on the, well, street. But when with my friends or loved ones, it would be nicer to enjoy it sitting down safely and comfortably. That’s what On Fire Bar and Grill is doing with this beautiful Street Food Platter. 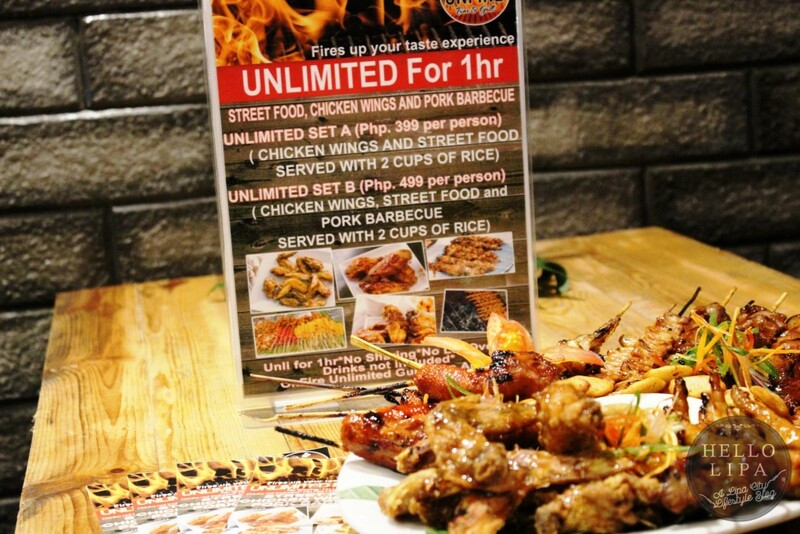 They also have another popular drinking buddy – the Buffalo Wings (PHP 180). 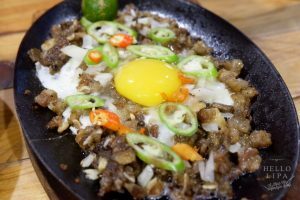 You know how you’d order something as pulutan only to order rice with it because it’s good? That will be the case here. The same goes for the Buffalo Ribs (PHP 215). 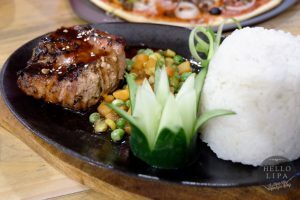 And the same goes for the Grilled Panga ng Tuna (PHP 240 for the small plate and PHP 465 for the big plate that you see here). 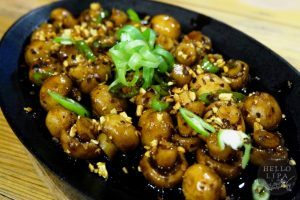 They also have Sugba Kilaw (PHP 195). 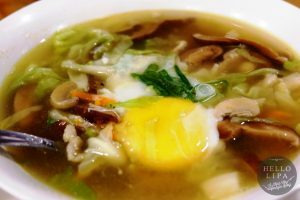 My mouth just watered right now as I looked back into this savory, sour and a little bit spicy dish. Another popular item on the menu is the Garlic Mushroom (PHP 160). 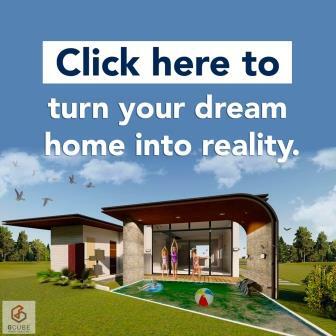 Try it to see why it’s very popular. 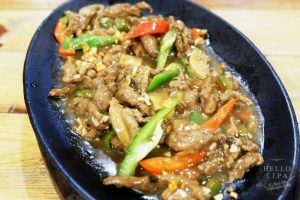 We also tried the Tenderloin Tips (PHP 190). It’s tender and tasty. That’s all you can ask out of tenderloin tips and this delivers. Of course, a lineup of sizzling dishes won’t be complete without Sisig (PHP 195). 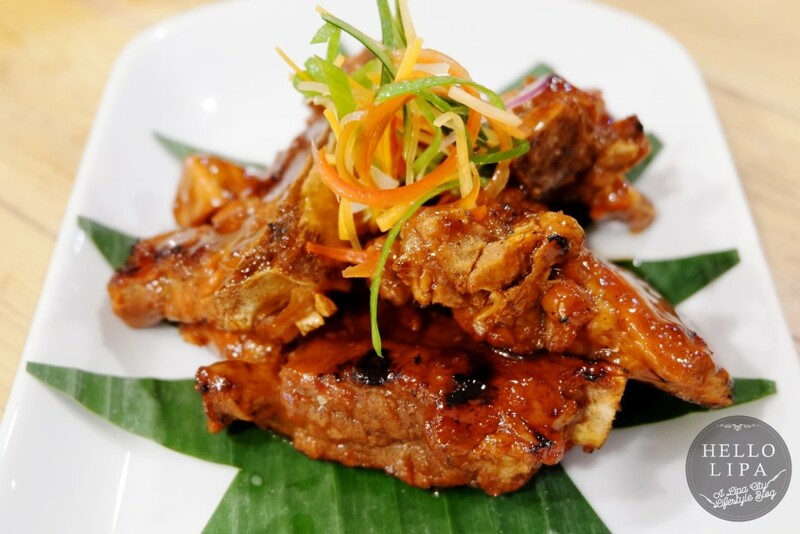 Perfect with beer and/or rice! The best way to have fun at On Fire Bar and Grill is to go with a group of friends and enjoy their platters. 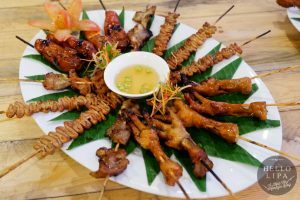 They have the Meaty Platter (PHP 1,000). 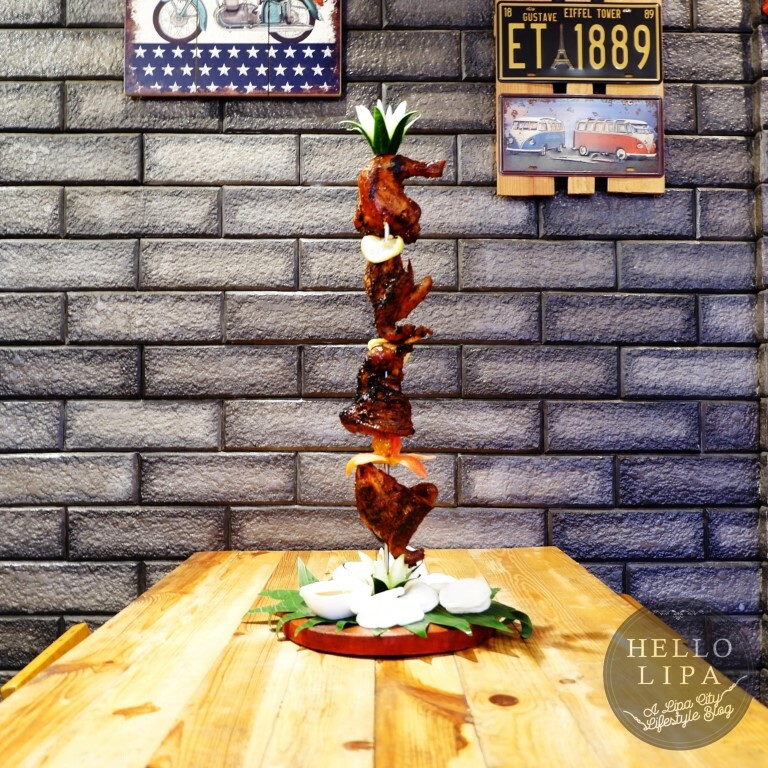 This comes with Chicken Inasal, Pork Barbecue and Grilled Liempo. 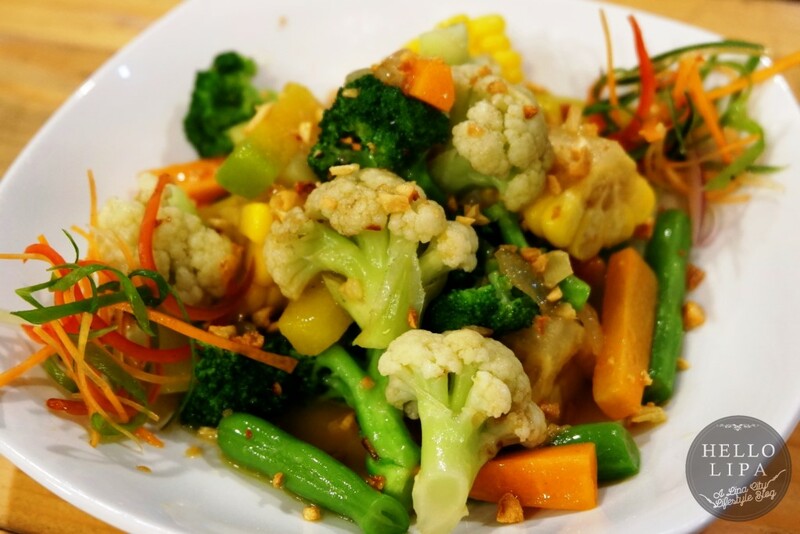 It also comes with a bowl of plain rice, special vegetable pickles and a pitcher of iced tea. 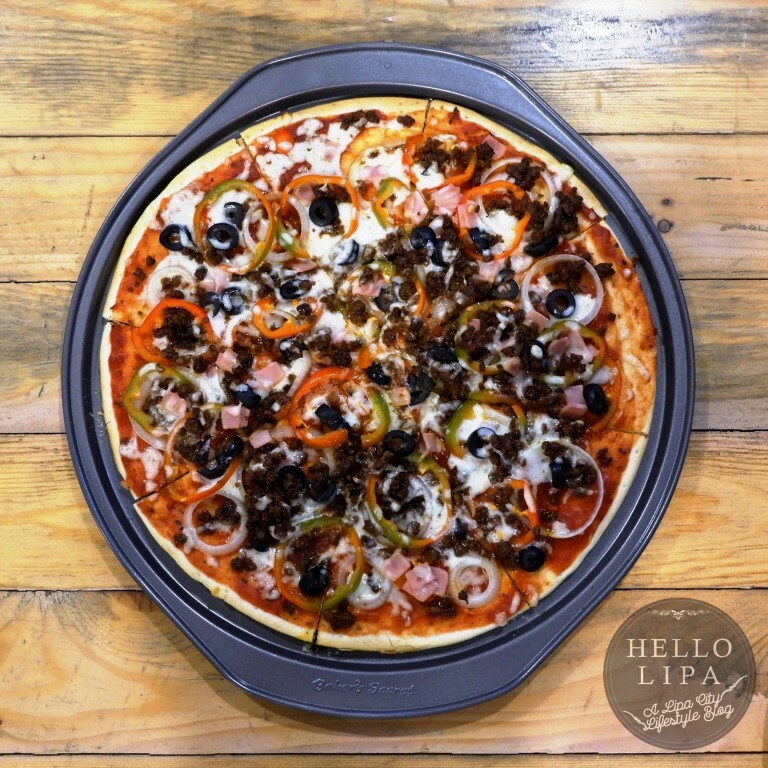 Basically, it’s what a meat lover’s dreams are made of! 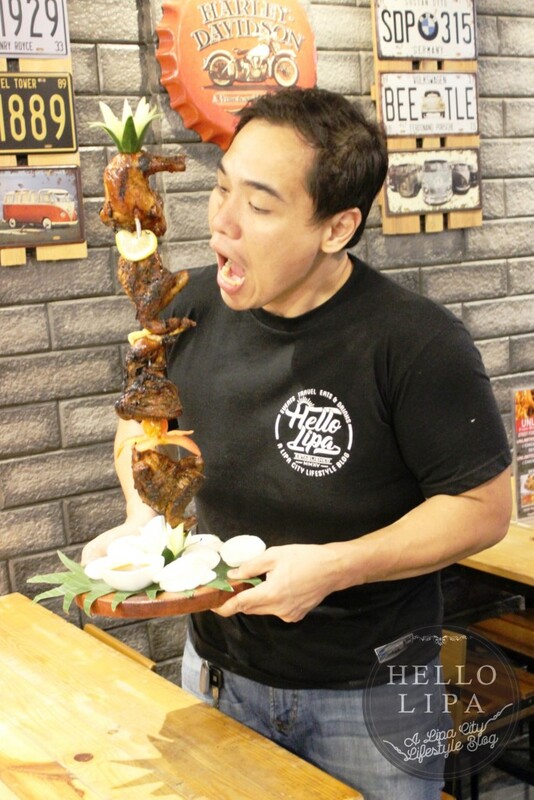 They also have the impressive Peri Peri Chicken Tower Platter (PHP 900). This is a grilled chicken tower served with peri peri sauce, a bowl of plain rice and a pitcher of iced tea. Don’t take too long taking pictures out of it! Enjoy it ASAP! 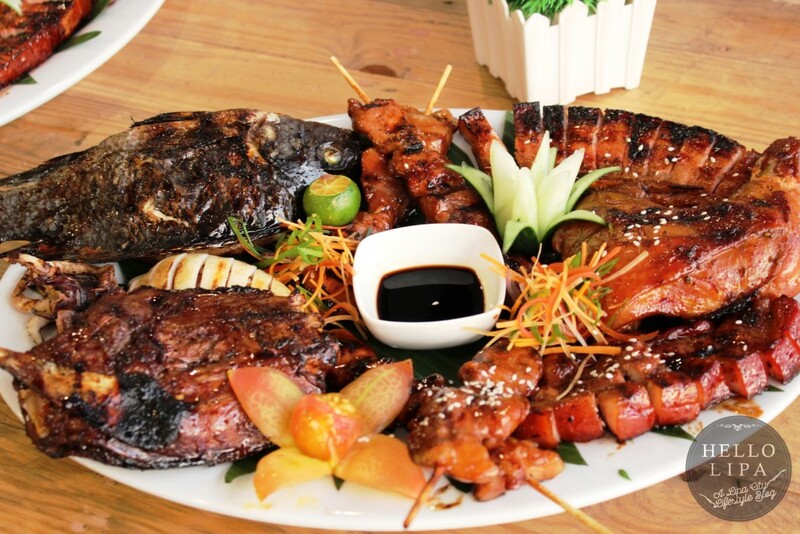 Get the best that the land and the seas have to offer with their Big Fiesta Platter (PHP 1,650). 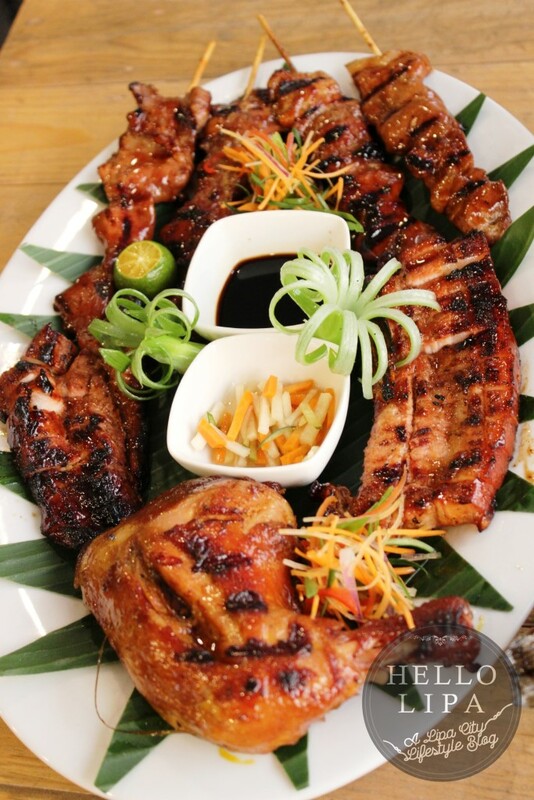 It comes with Grilled Tilapia, Grilled Pusit, Grilled Tuna Panga, Grilled Liempo, Chicken Barbecue and Pork Barbecue. 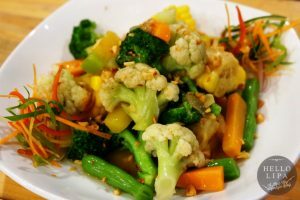 It also comes with a bowl of plain rice, special vegetable pickles and a pitcher of iced tea. They have rice meals for one! 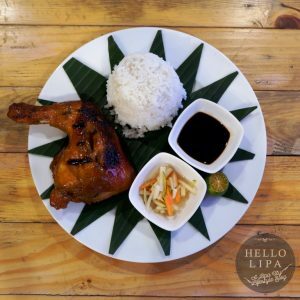 There’s the Chicken Inasal (PHP 195). I love how juicy the chicken is. 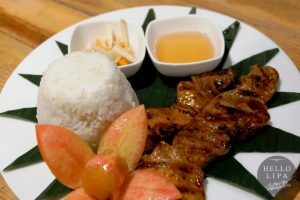 They also have tender and meaty Pork Barbecue (PHP 165). 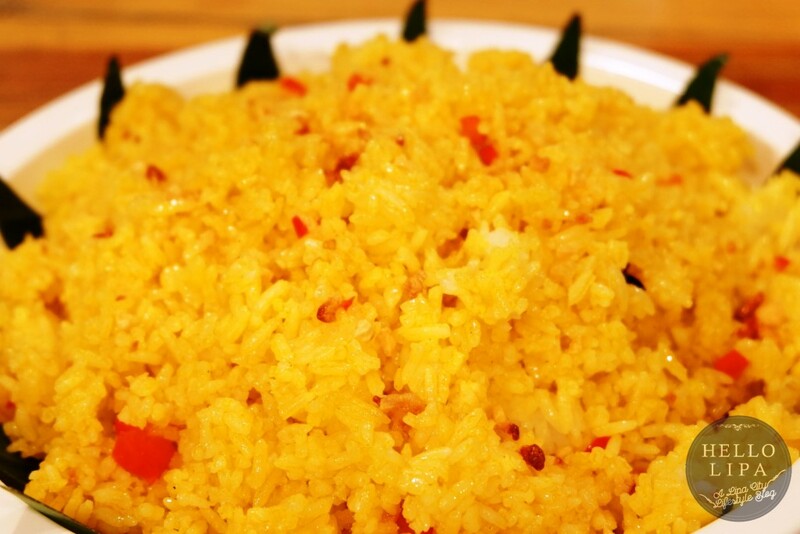 You know what will go well with these rice dishes? The fresh and crisp Buttered Vegetables (PHP 195). 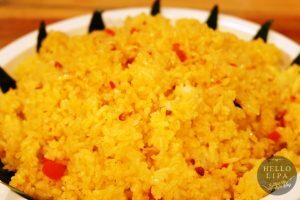 Rice is life? Order a big bowl of Java Rice (PHP 190 good for 2 to 4). 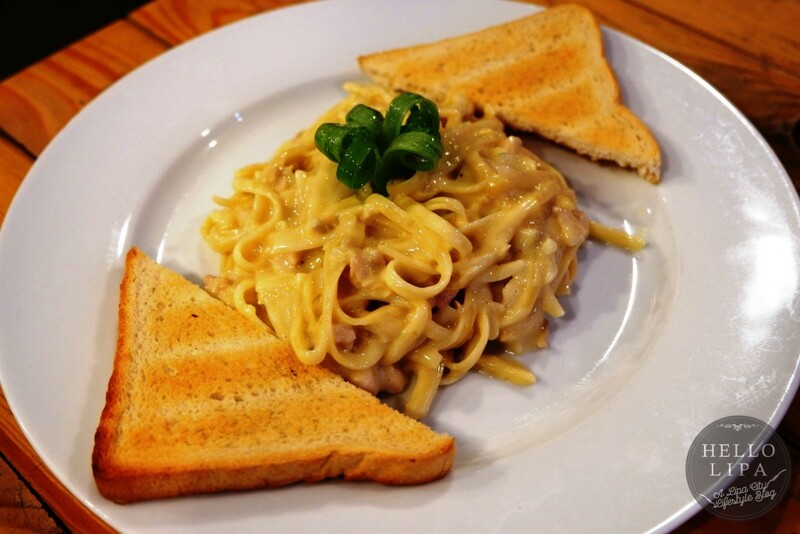 They also have Creamy Chicken Alfredo Pasta (PHP 195). The Beefy Linguine Pasta (PHP 195) is equally good. 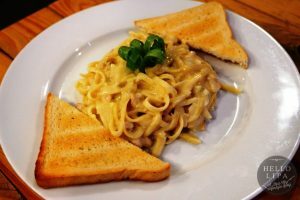 You know what goes well with these pasta dishes? 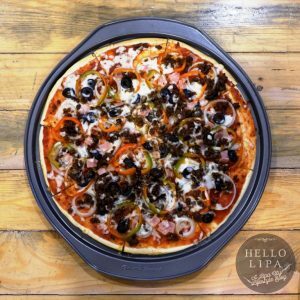 The All Time Pizza (PHP 585). They also have a thick and juicy Salisbury Steak (PHP 255). 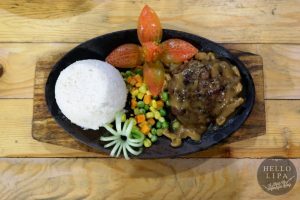 I’m going back for the Beef Porterhouse Steak (PHP 350). 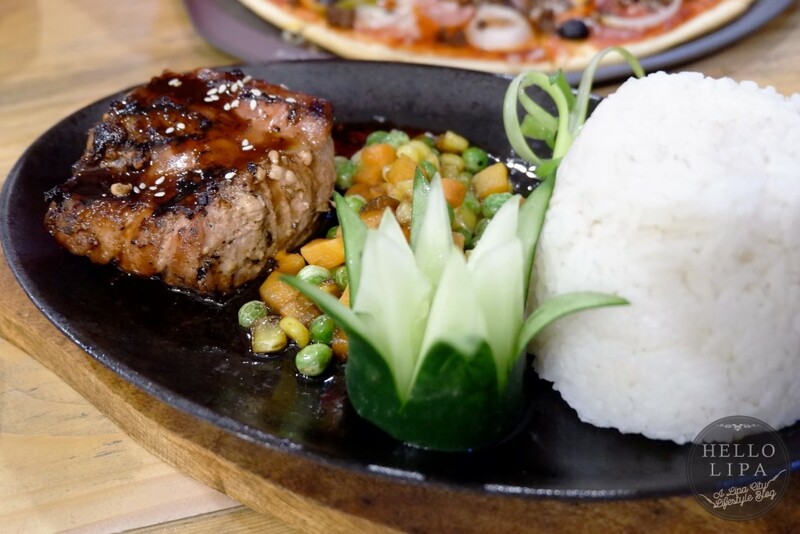 When I go back and I happen to be on a diet, I’ll get the Tuna Belly Steak (PHP 285). How to end a great meal at On Fire Bar and Grill? 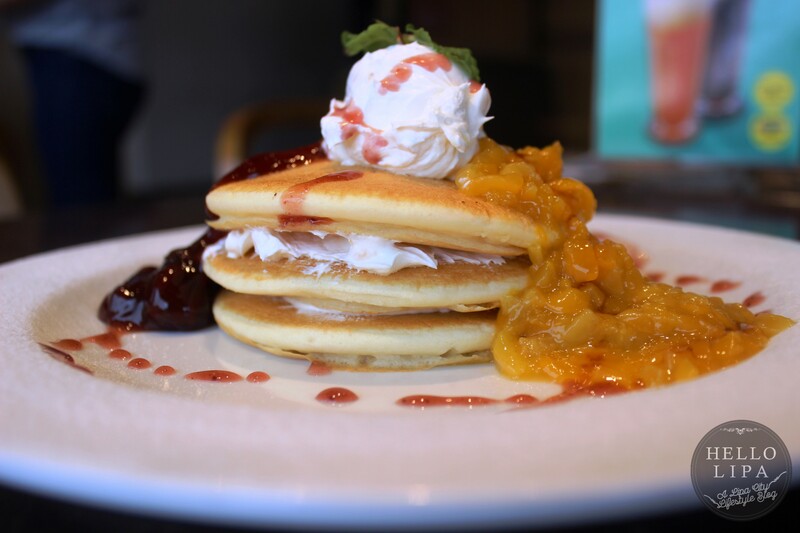 With Fruit Salad (PHP 158) and/or Banana Split (PHP 185)! What’s a bar without refreshing drinks and cocktails? 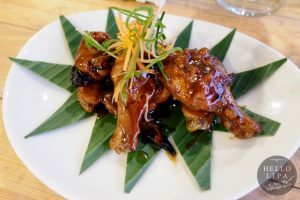 On Fire Bar and Grill has a full bar that can put together your favorite cocktails. Try their shakes as well! Yes, you read it right. 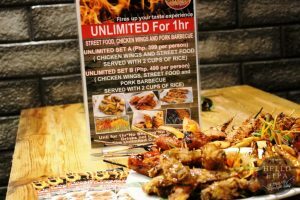 On Fire Bar and Grill is offering your street food favorites along with chicken wings and pork barbecue in an unlimited promo! It’s time for you to relieve the stress that’s currently building up in your body. 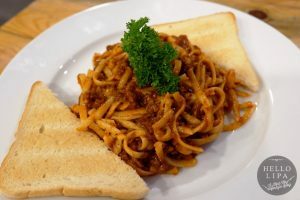 What better way to do it than to spend some time with equally-stressed friends and loved ones with good food and drinks in front of you while enjoying good acoustic music in the background? 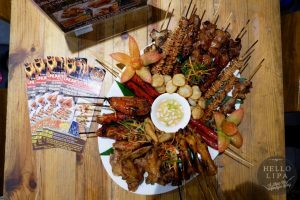 That’s the On Fire Bar and Grill experience! NextThe Aristocrat Restaurant Lipa, Batangas: Now Open!